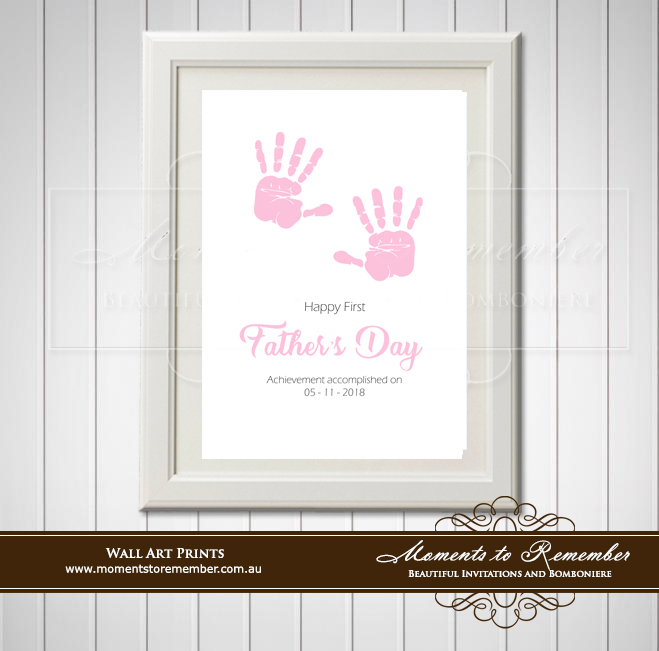 Our Father's Print are designed purely for the love of our Fathers, Stepfathers, Grandfathers and all the impoertant male role models in our lives. A beautiful way to say thank you and love you for all that you do for us. Framed and placed on a wall, mantle or work desk they make a beautiful gift that is sure to be cherished. Perfect for Father's Day, Birthday and Christmas Presents. Most common sizes that are requested are the 8x10inch or A4 size. All our prints can be fully customised from colour, personalised wording and design to best suit your style and decor.